Move My Office specialises in Office and Business relocation and Commercial contract work. 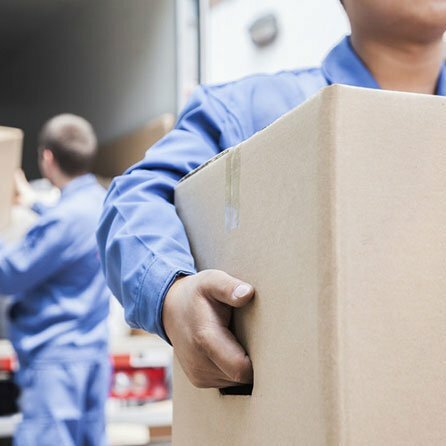 We recognise that relocating provides a multitude of different problems and that is why we provide a single point of contact to survey, plan and execute your move to your required time scale. 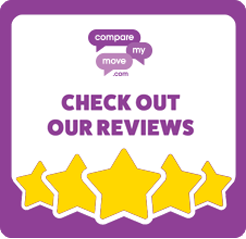 Contact us now to discuss/advise on your move and arrange a free no obligation survey!